The New Pornographers’ keyboardist/singer Kathryn Calder returns with her third solo album and it’s another eloquent work. 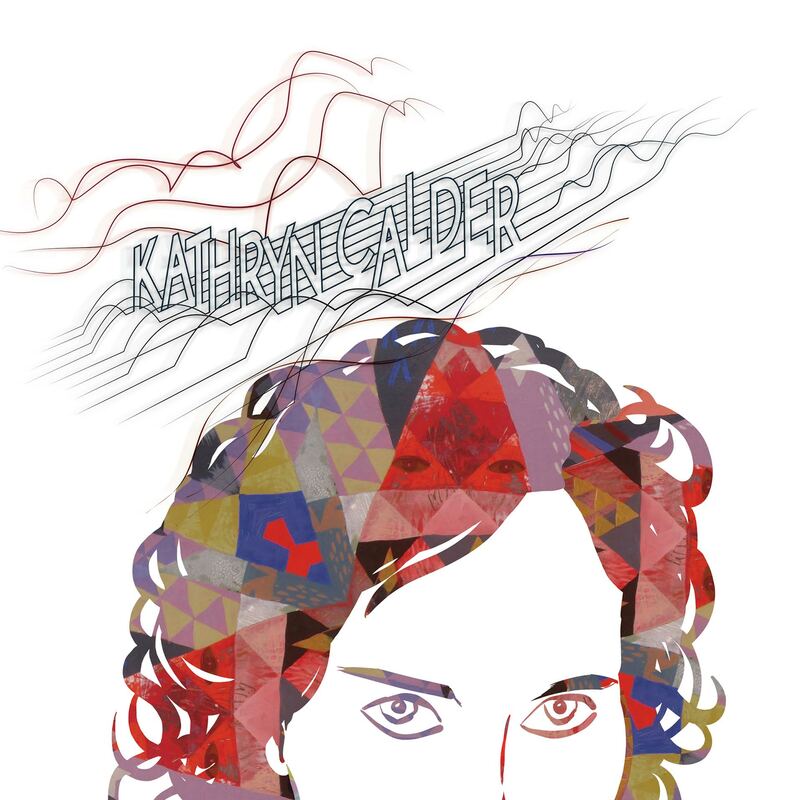 There’s a poignancy to Kathryn Calder for its blend of delicate soundscapes, introspective lyrics, and Calder’s beautiful voice. The intimacy conveyed through the music could be heard through such tracks as the very appropriately-titled “Slow Burning,” through the somber yet romantic “Beach,” and to the spare-sounding yet eloquent “Song in Cm.” The music overall is subdued and atmospheric, although a few uptempo rockers break the mood like the brash and driving New Wave influenced- “Take a Little Time” that would probably fit in with The New Pornographers along with the romantic “My Armour.” The singer turns in a fine performance on this lovely record, which definitely blurs the line between semi-experimental electronic music and straightforward pop. Those who only know Calder as a side musician in the Pornographers will be in for a pleasant surprise with this record.